Fr Bruno is Lector in Pentateuch and Historial Books of the Old Testament. He completed his Licence in Sacred Scripture at the Pontifical Biblical Institute in 2014 (under the supervision of Prof Peter Dubovsky and Prof Dominik Markl) and his Doctorate at the University of Cambridge in 2018 (under the supervision of Dr Nathan MacDonald). His doctoral work took a socio-anthropological approach to the Book of Judges that argued for an identity-preference for family as the texts’ social background prior to comparable allegiances to tribe or nation. His continuing work investigates how concepts of identity are influential on the formation of biblical texts as socially authoritative, in particular those texts forming the so-called Deuteronomistic History. 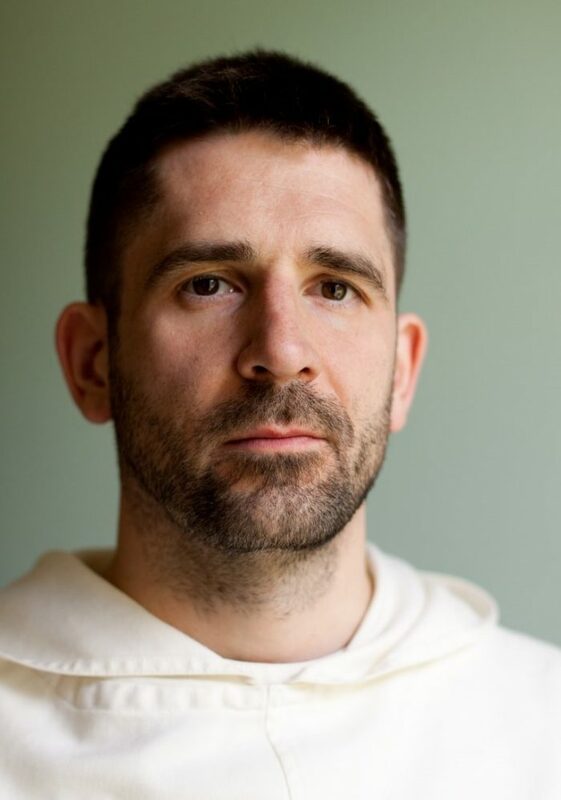 In addition to his research, Fr Bruno is the Master of Novices, based at Blackfriars Cambridge Dominican Priory of St. Michael the Archangel, for the English Province of Dominicans. Select Publications: ‘What if Israel was God’s stubborn and rebellious son?’ ZAR 20 (2014) 115-126; ‘Converging Transcendental and Terrestrial Reality: how assumptions bind the biblical text in order to free it.’ Noesis 4 (2017) 85-91. For further details visit Fr Bruno’s Academia page.